Do something amazing today. | The girl who loved to write about life. How is it already the last Monday of February? Anyone? It's no secret that I love making headbands, but these are definitely my favorite things I've ever made. I've worn one of them pretty much every day for the past two weeks because I love silver, I love gold, and I love not having to wash my hair every day fix my hair. I am oh so close to having everything with my book paid for, and I'm trying to wrap things up by selling 80 headbands. The fact that I have gone from three-hundred and ten to eighty is amazing, and I am so thankful! Thank you for reading my blog, for being supportive and buying from my shop, and for giving me a place to chase after my dreams. If you are reading this, you are incredible and I am so thankful for you! You can use the code BLOGFRIENDS for 20% off, just because. Happiest of Mondays to you! Do something amazing today. Aww the bow one is super cute! That is so cool that you are so close! The bow is super cute. These are adorable! And holy wow, HOW is it the end of February?! These are SO cute, especially the bow one! 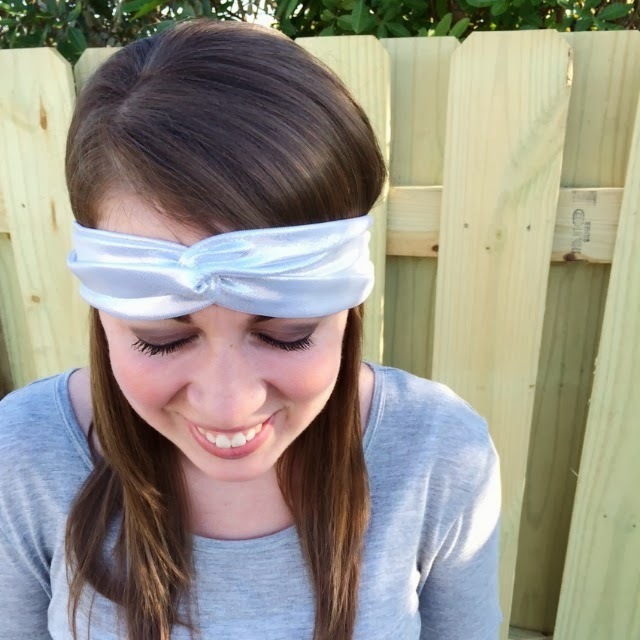 I would totally buy one if I looked good in headbands. For some reason I just can't pull them off without looking like a dork, haha. I'm a nurse and the only way I feel I can control how I look at work is wearing cute headbands... love these!! Love love love your online store! You are so adorable and AMAZING for funding your own book! How did I not know you have an online store!? So cute! Pretty head bands! :) And good luck with your book! These are adorable! 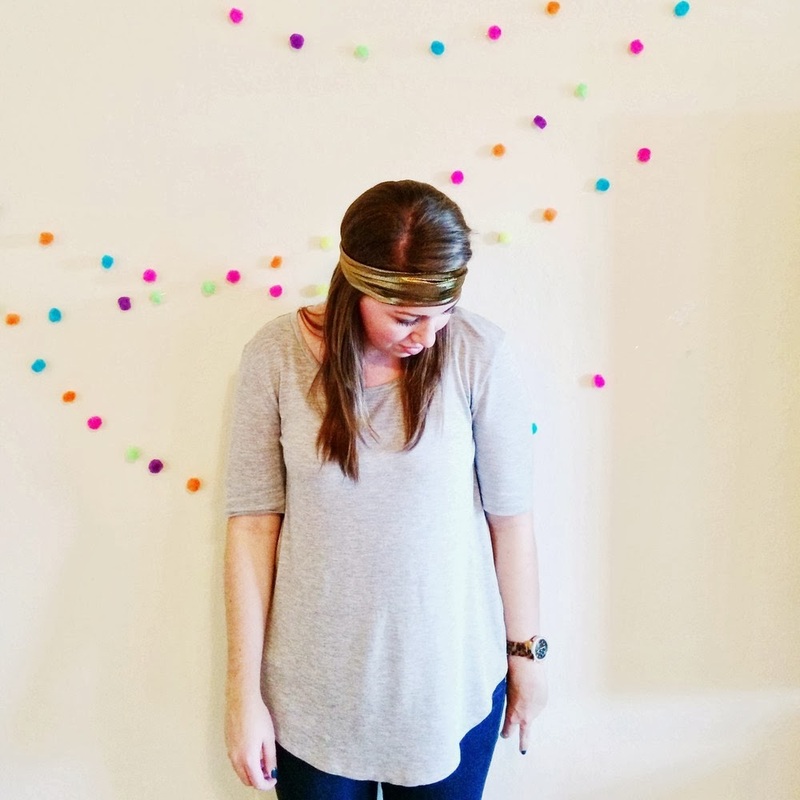 I'm totally on a headband kick - I just can't help it! Love, love, LOVE those headbands! Sooo cute! CUTE ! 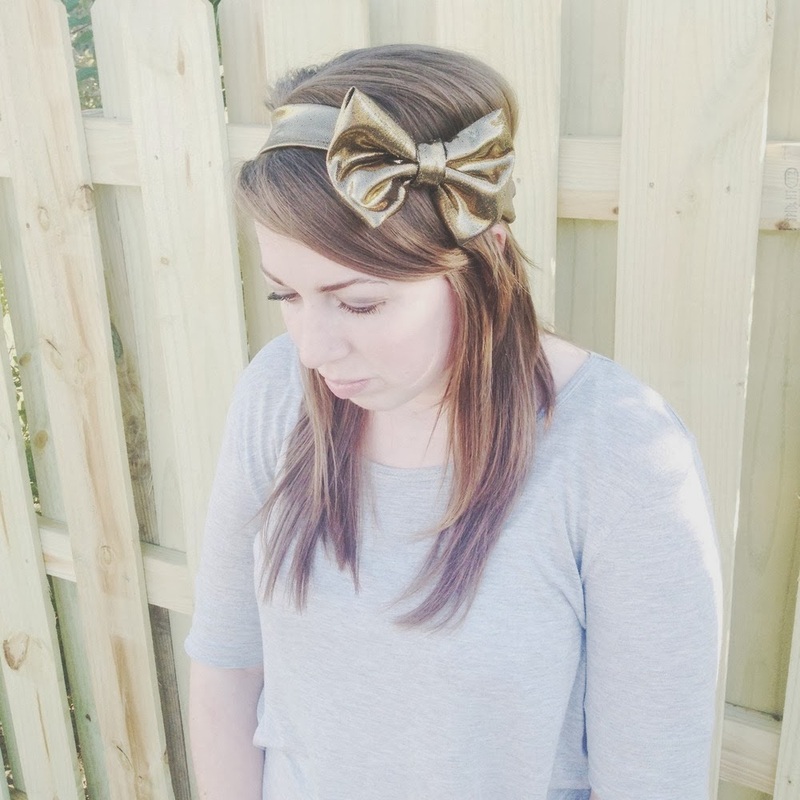 I always love a good turban headband or a bow head band. These head bands are so cute! Love the gold! the bow one is simply daring chels! Oh I love these so much! It makes me wish I could pull off headbands but they never seem to work for me. 1. I also cannot believe February is almost over. I know it's a short month, but still were one/sixth of the way through the year!! Madness. 2. I don't think I could pull of these headbands, but I love them on you. They are very unique! I love the one with the bow--super cute! Loving the gold color, super cute and a little but fancy.Fun! I love your headbands! The gold makes them even more perfect. Thankful Fridays: Rainy Day Edition. Thankful Fridays are the Best Fridays. The internet brings out the worst in people.